From the verge of demolition to the UNESCO Intangible Heritage List; Hikone Castle, Shiga Prefecture! On the verge of demolition during the Meiji Restoration, the Hikone Castle has survived time to rise from dust to make it to the list of UNESCO Intangible Heritage List. The restoration of Hikone Castle started in 1603 and it took more than 20 years to open its doors to the public. The Castle had its 5th grand renovation in 1996 that contributed to its revival immensely. Get a glimpse of it, here. 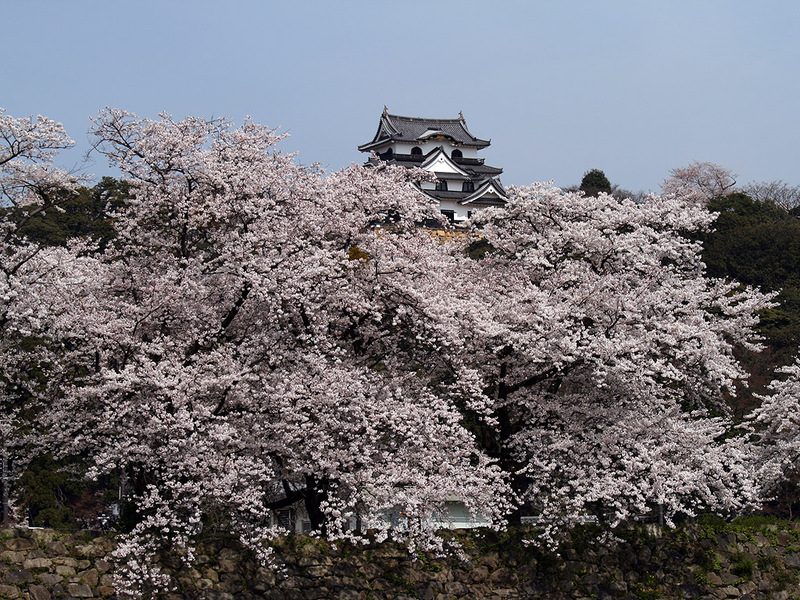 Currently 12 castles inherent the original castle tower or Donjon namely; Hirosaki, Matsumoto, Inuyama, Maruoka, Hikone, Himeji, Bicchu Matsuyama, Matsue, Marugame, Matsuyama, Uwajima and Kochi. Of them, the Donjon of Matsumoto, Inuyama, Hikone and Himeji castles are designated as National Treasures. 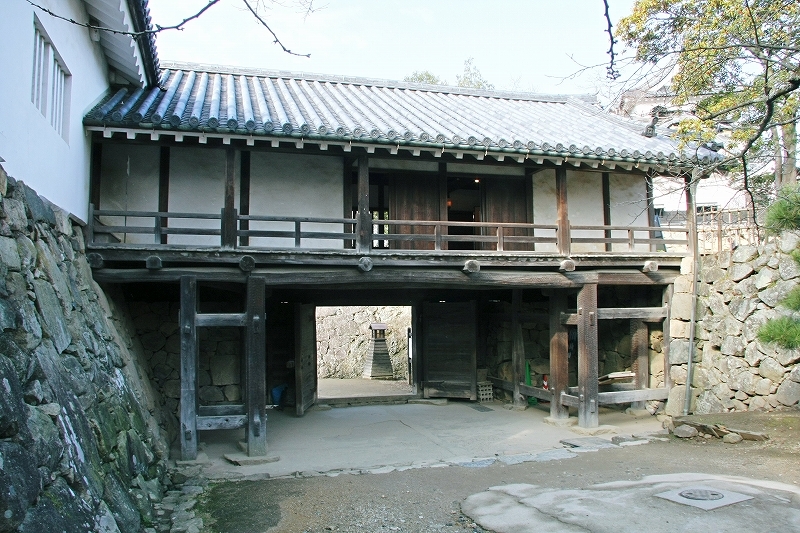 Important cultural assets such as Tenbin Yagura (Balancing-scale Tower) and Taiko Mon Yagura (Drum Tower) still exist in the castle. Hikone Castle is picturesque in all four seasons drawing tourists throughout the yearn for its beauty. 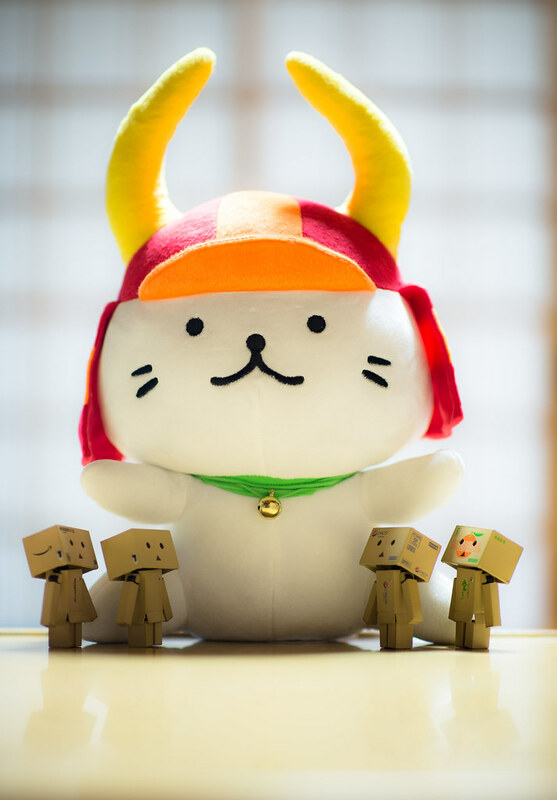 What more the Hikone Castle inspired Mascot Hikonyan was created especially to mark the 400th anniversary of its foundation. Such mascots are popular locally as ‘Yuru-Chara’ meaning relaxed and loose characters that are used for area-tourism even though they have lax design standards . You may see him when you go to the castle!